The famous French street artist Space Invader came to Berlin in 2002 installing some of his famous mosaic art works. 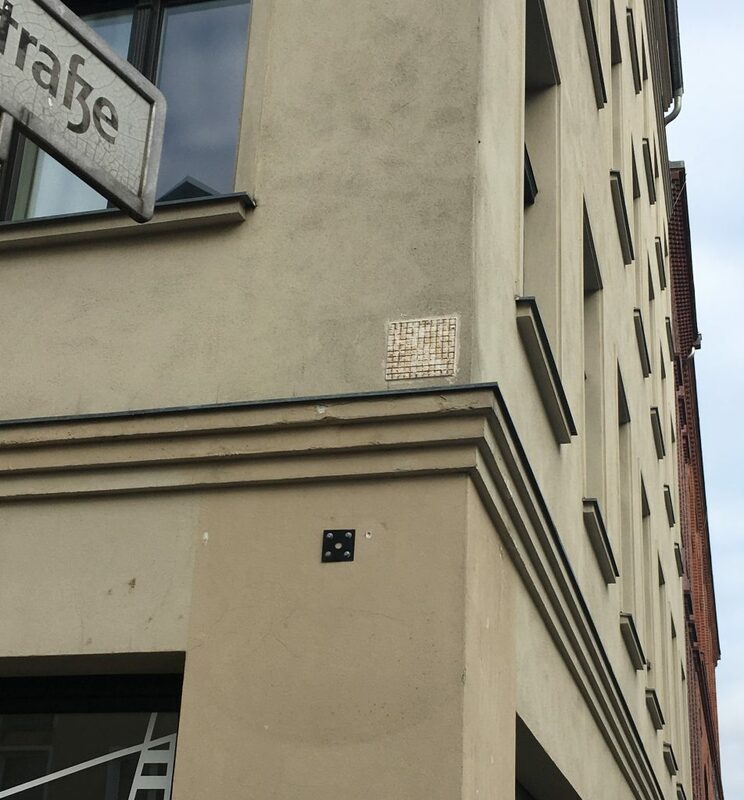 The square piece in blue and red at a corner on Auguststraße in Berlin-Mitte has now disappeared after nearly 17 years in place. All that remains is the lower part that served as the base for the mosaic stones. 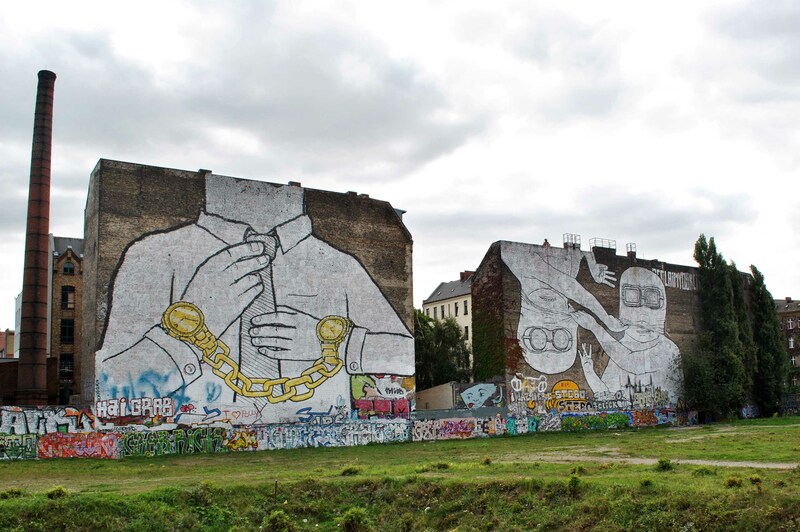 It seems to have been removed between beginning of this year and our discovery on this day, and is a historical loss for Berlin’s street art. 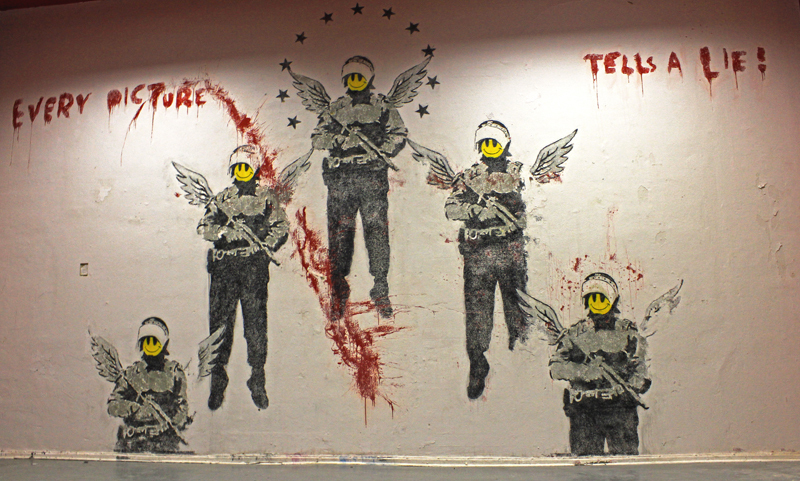 It is not the first work by Invader that disappeared from the streets. In 2014 one of a series of 20 works from 2010 was stolen in Little Italy, a neighborhood in downtown San Diego, USA. 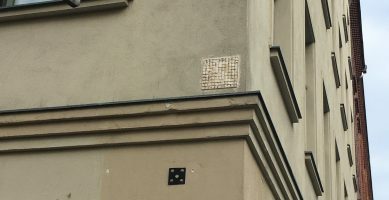 In Paris, two men who posed as Paris city workers stole up to 20 pixelated mosaic pieces by Invader in 2017. After a widespread social network campaign at that time, they even have been arrested. Paris‘ officials had decided to file a complaint about abuse of functions, because the two suspected thieves were disguised as Paris city workers in order to steal the public art works. In 2015, a tile panel of 1970s cartoon character Hong Kong Phooey by Space Invader sold at an Urban Art auction at Sotheby’s in Hong Kong for HK$2 million ($256,000). His works are shown in exhibitions all around the world, sold by many galleries and in auctions, and part of many urban art collections. Maybe this piece will end up in an auction one day, but most probably it is already in the hands of a private collector. 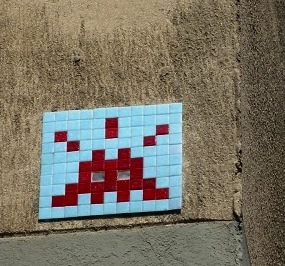 Since 1998, the French artist has developed his large scale project with the code name Space Invader and installed 3720 Invaders in 77 cities in the world until today (according to his website). 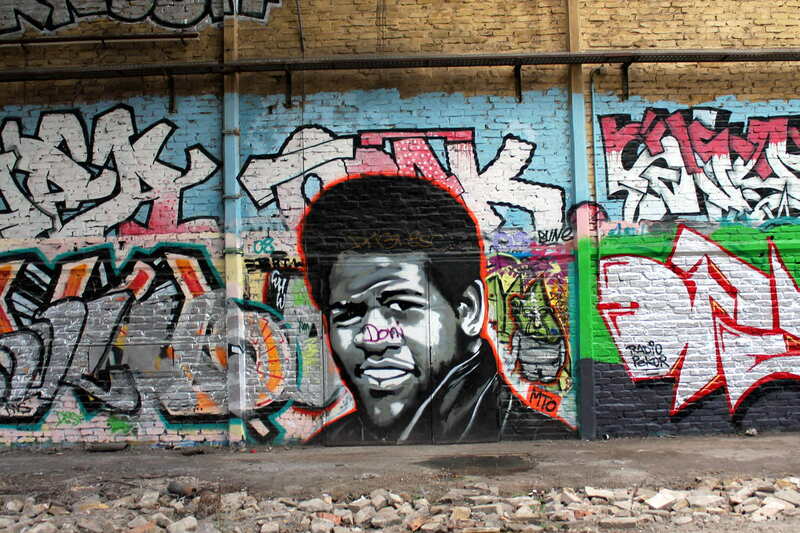 He is and remains one of the most active street artists since more than 20 years and is, with Banksy and Shepard Fairey, one of the best-known street artists worldwide.